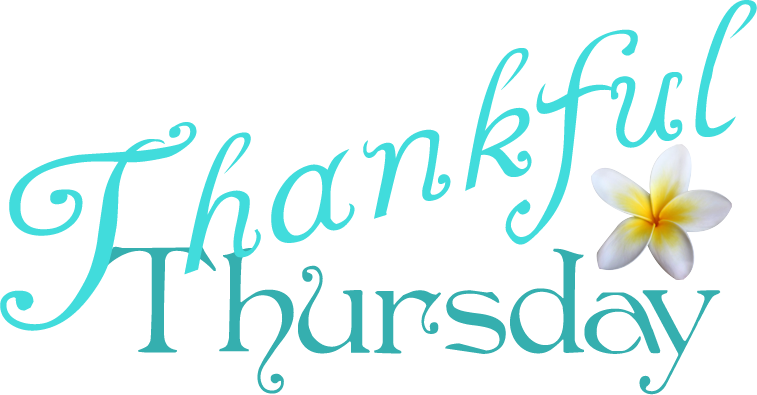 It's Thursday!! Yay one more work day! This has been a very hectic week with our big event tonight! So often we forget to be thankful for the little things. 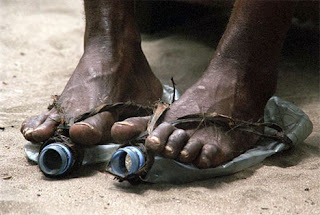 Even if it is the flip flops we buy for a buck or two and throw on to let the dogs out.....They aren't promised, they aren't owed, and sometimes we forget that we are blessed to have them.